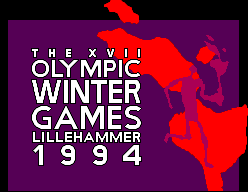 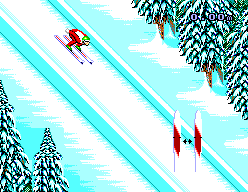 Winter Olympics (Lillehammer '94) - Games - SMS Power! 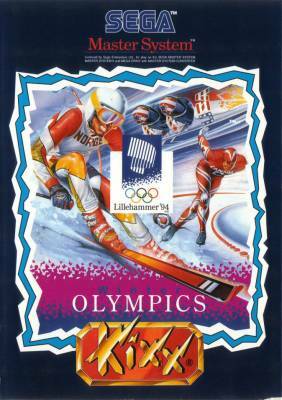 WINTER OLYMPICS offers you the ultimate experience in sports simulations. 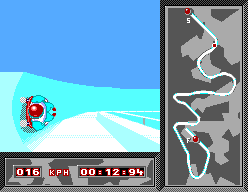 You'll race against the best in the world...and the clock... fighting for GOLD in a game where you'll face 10 SPECTACULAR EVENTS testing your speed, strength, skill and endurance to the limit. 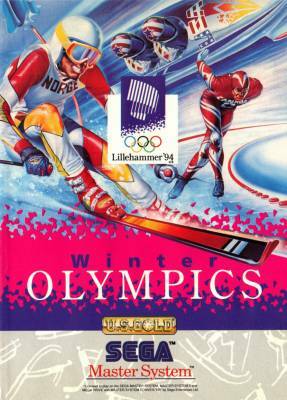 it's your chance to go for GOLD in the WORLD'S GREATEST WINTER SPORTS SPECTACLE.